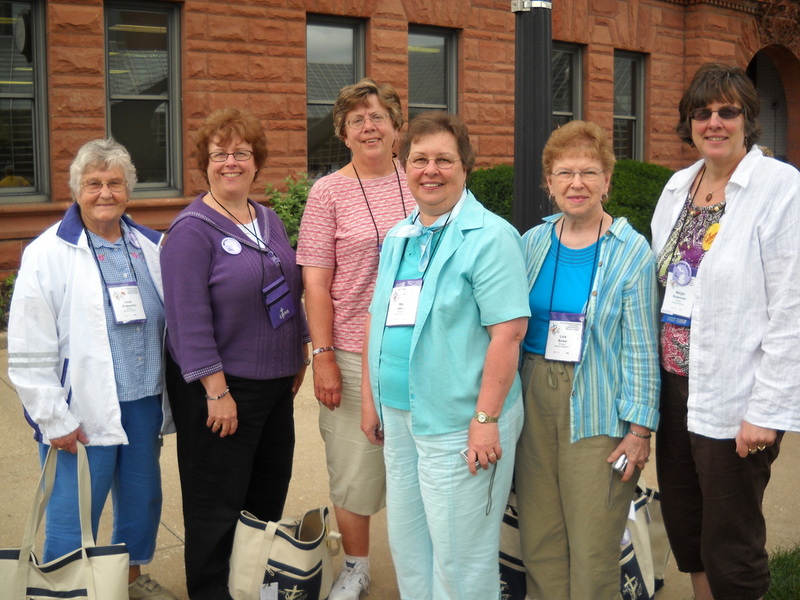 Lutheran Women's Missionary League is a National Organization of the Lutheran Church Missouri Synod. Their motto is "Serve the Lord with Gladness" Psalm 100:2. 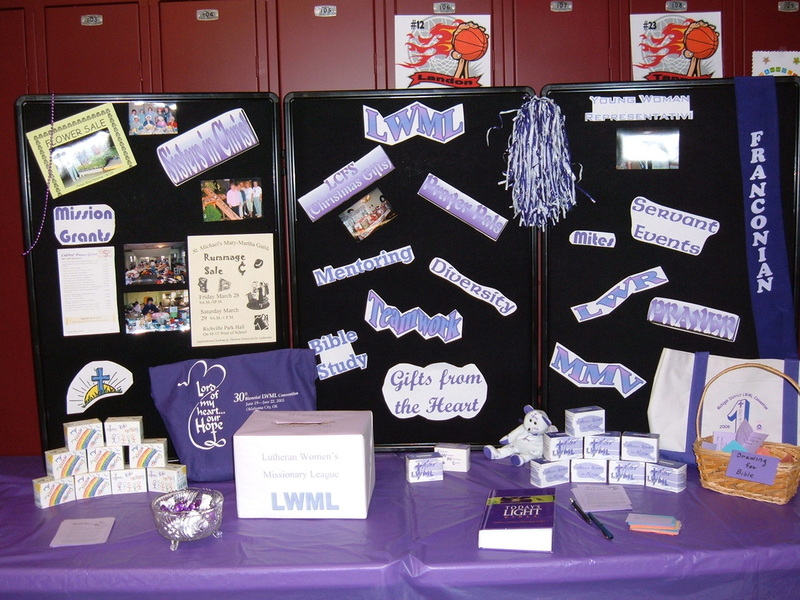 Mary Martha Guild is the name of the St Michael's LWML organization. 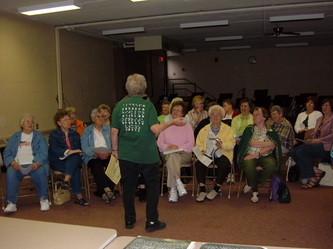 Mary Martha Guild was formed at St Michael's in 1961. Our mission statement is: The mission of St Michael's Mary Martha Guild is to assist each woman of our congregation in affirming her relationship to the Triune God enabling the use of her gifts in ministry to all people. 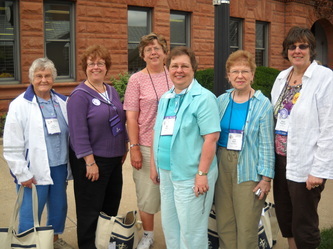 A. St Michael's Mary Martha Guild actively encourages all women of our congregation to grow in Christ and enthusiastically participate in our ministry. 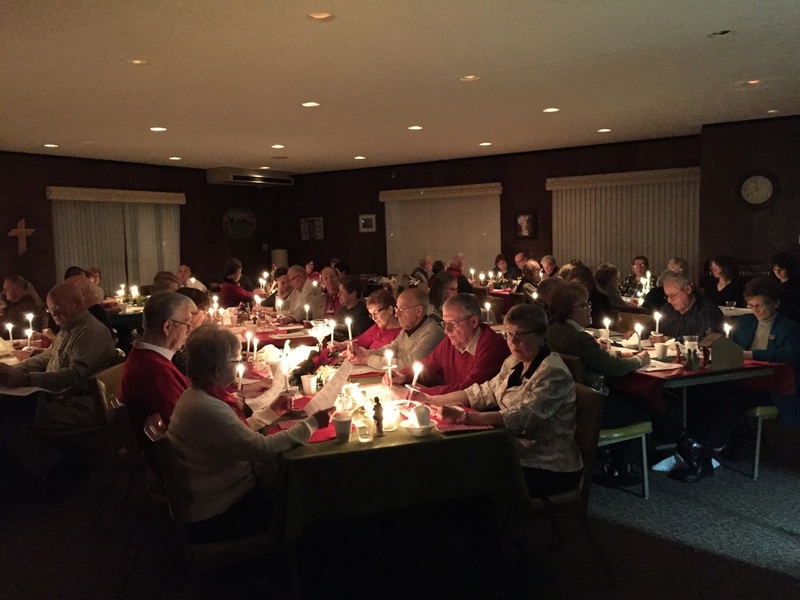 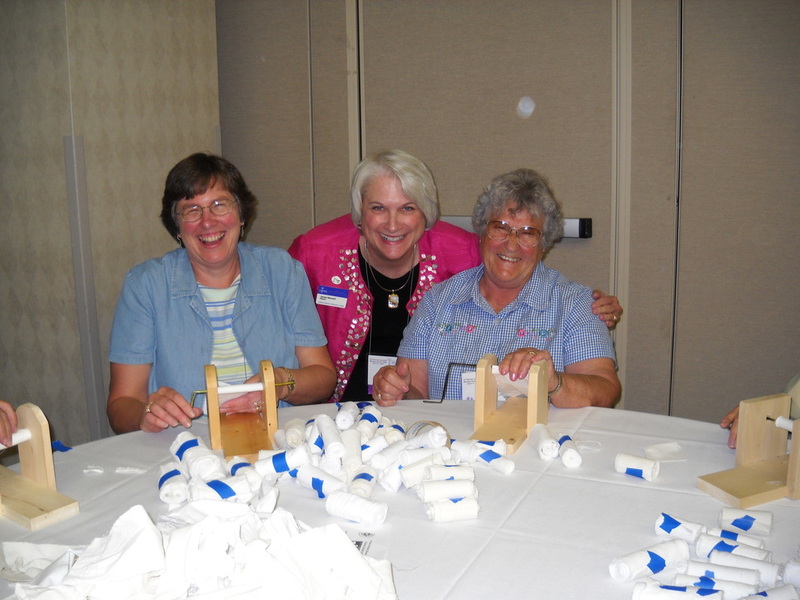 B. St Michael's Mary Martha Guild has joyful, vibrant, and consistent participation in spiritual growth, fellowship, and participation in service activities by its members. 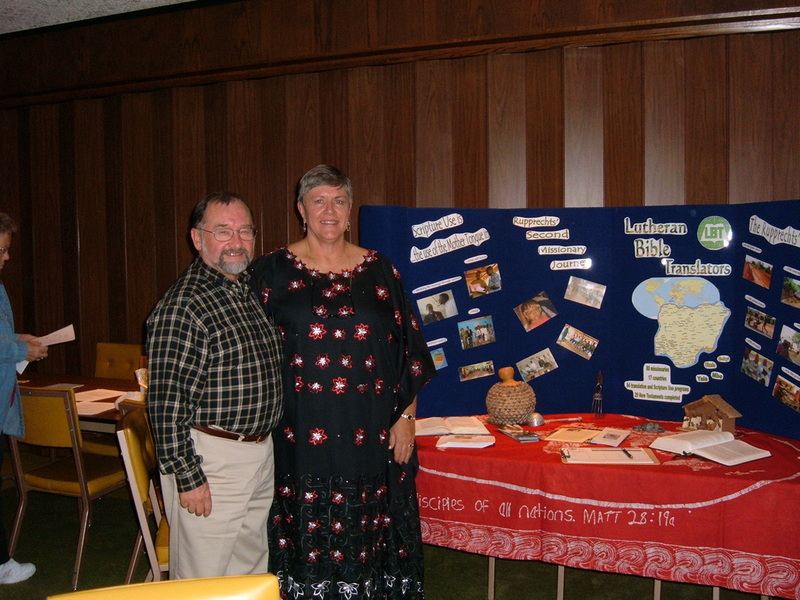 C. St Michael's Mary Martha Guild actively encourages the daily pursuit (study) of God's Word and being a joyful witness. 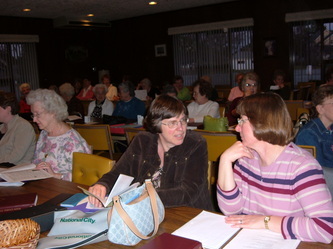 The Mary Martha Guild of St. Michael's gathers for fellowship, Bible Study and refreshments on the first Monday of each month (September to May) at 7:00 p.m. in the church meeting room. 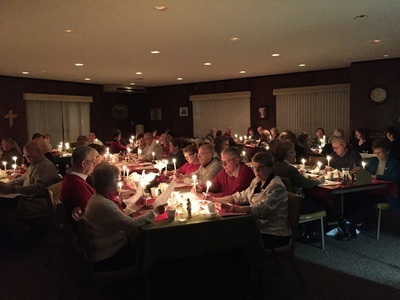 (The September meeting is held on the first Thursday because of Labor Day; the December meeting is the Christmas Party with the Lutheran Laymen's League). All ladies of the congregation are invited to all of our meetings and we welcome new members at any time! 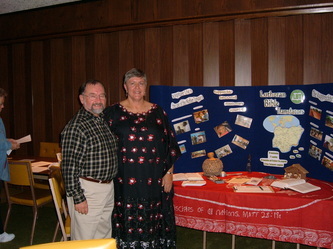 We enjoy planning activities and fund raising projects for our Mission projects. 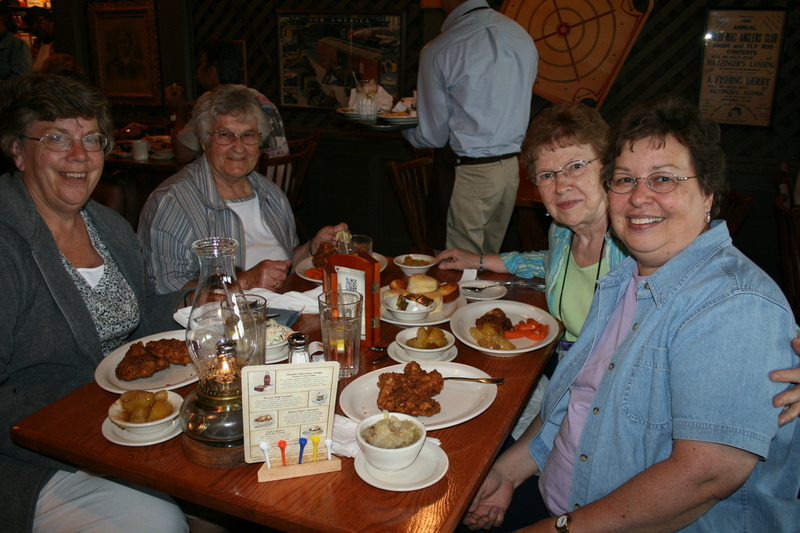 Please come and see what's happening - we'd love to see you!